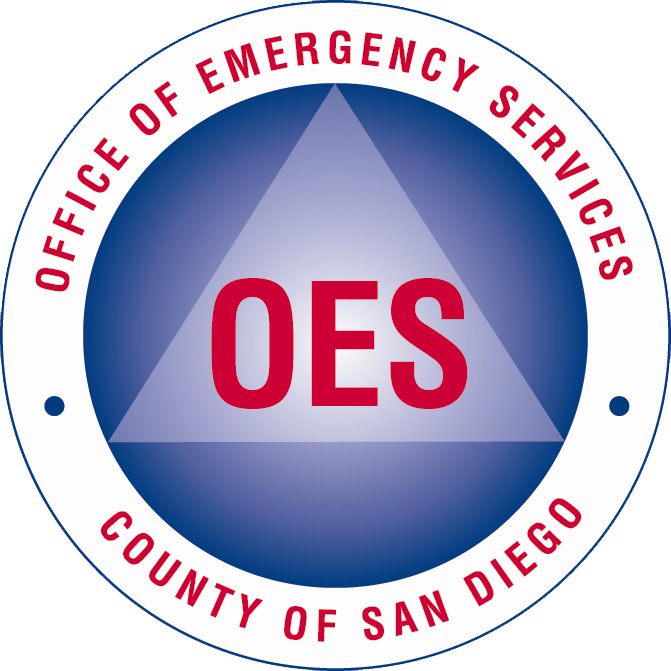 The National Weather Service has extended the Red Flag Warning for San Diego County to Wednesday, 11/14/2018 at 5:00 PM. The Red Flag Warning has been extended due to strong gusty winds and low humidity, and is in effect for the San Diego Mountains and inland valleys. Winds will be 25 to 35 mph with gusts to 60 mph and local gusts to 70 mph. Humidity in the single digits each day. For more information visit the National Weather Service.